What are the consequences when an angel falls in love with a demon? Phaedra knows her place as an angel messenger in training. But when passion develops between Phaedra and Erebus - a demon prisoner under her watch - the angelic Council must decide their fate. 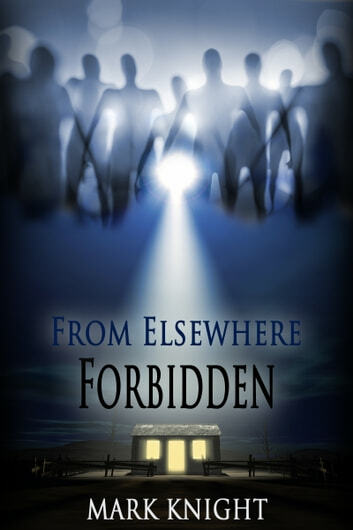 Awarded 3rd Place in the 2008 Gimme Credit Short Screenplay Competition for the script version of this story, 'Forbidden' is a tale taken from the 'From Elsewhere' collection - six short stories of unearthly visitors.